Welcome to my website! As Broker of Record of RE/MAX Parry Sound-Muskoka Realty Ltd., the leading Real Estate firm in Parry Sound for years, my 36 years in the real estate business makes me well qualified to serve all your real estate needs. With the introduction of the internet, the gathering of raw data and information about real estate has become overwhelming with the number of websites and “advisors” out there. Over the years, I have seen the business change dramatically, mostly for the good. I am now able to email dozens of photos and produce video on my YouTube channel to best promote listings or provide information to any prospective buyer, anywhere in the world. In fact in recent years I have dealt with clients from the US, England, Ireland and even Dubai. 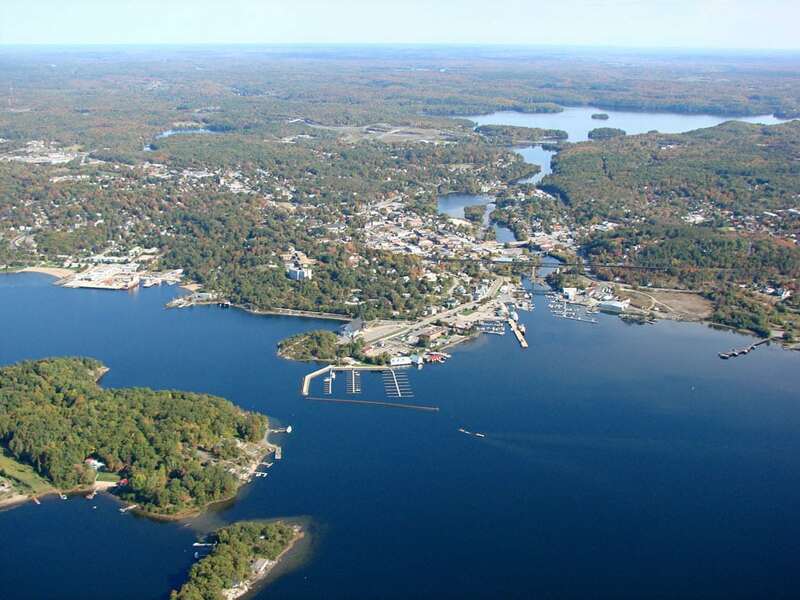 Personally, my love of the area for its’ natural beauty and my interest in boating and especially flying take me almost daily throughout the Parry Sound area. 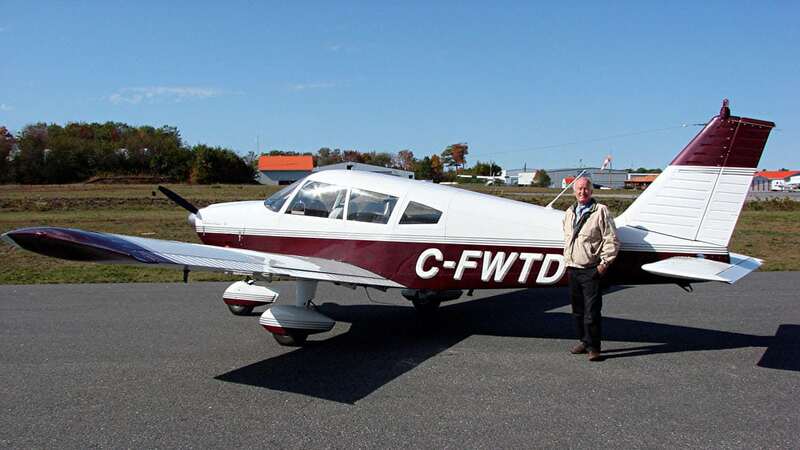 I am active on many volunteer boards, including being a Commissioner on the board of the Parry Sound Area Municipal Airport. This allows me meet and promote the area to dozens of great people weekly and even daily in my travels. Remember data is everywhere and inexpensive, knowledge and experience is priceless!